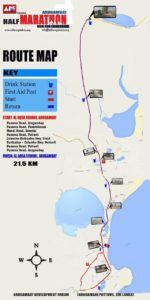 Home >Latest Posts>Arugam Bay Info>Arugam Bay Half Marathon 2018 – Run for Education! 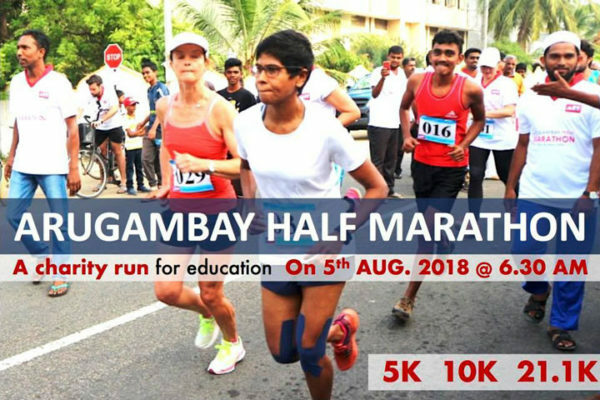 Home >Latest Posts >Arugam Bay Half Marathon 2018 – Run for Education! 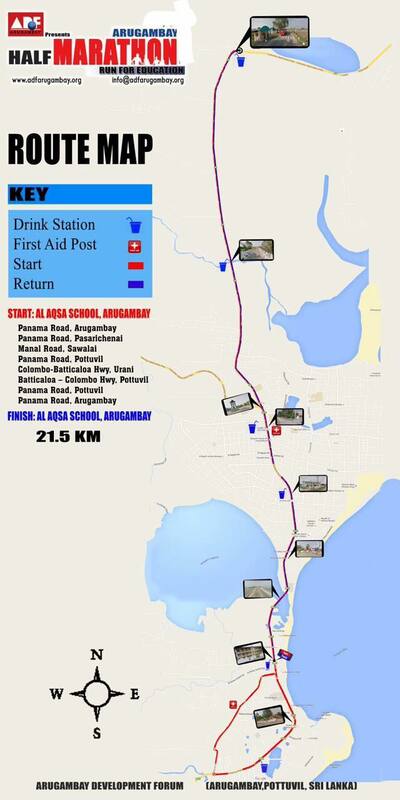 Arugam Bay Half Marathon 2018 – Run for Education! There will be three distance options: 5km, 10km and 21.1km. The cost is 30 USD regardless of the distance you want to run. If you want to run be aware that temperatures are extremely high even at 7am so drink plenty of water. Bananas and bottled water are included in the price! Even if you do not want to run please go along to offer your full support.